beloved life practices 38: Speak Up! Speak Out! 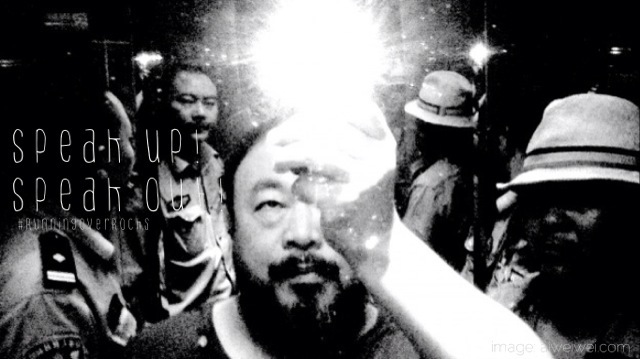 beloved life: speak up! speak out! Look out for short daily posts around the week’s theme on Facebook and Twitter. We’ll be doing the practices wherever we are, and we’ll look forward to hearing how you get on – do let us know! 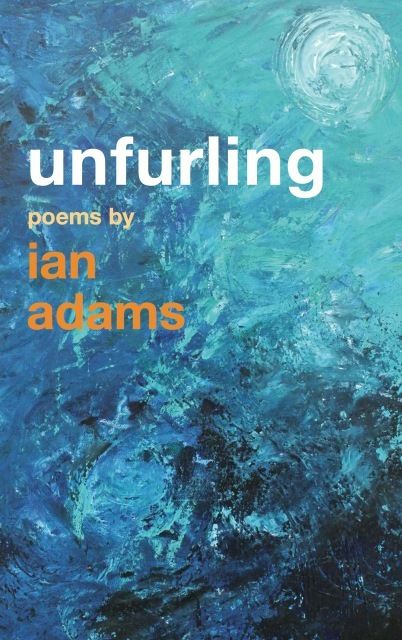 Ian’s new collection of poems Unfurling is out now on Canterbury Press, also via your local bookshop, and all usual online sources including Book Depository with free delivery world-wide. Your daily reflections are always inspiring, but here is a magnificent one to lift us all into awareness. Thank you again.